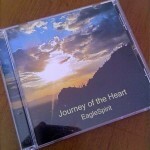 Over the last 25 years, EagleSpirit has worked with clients, helping them relax their bodies, release limiting beliefs and radiate their most authentic selves. 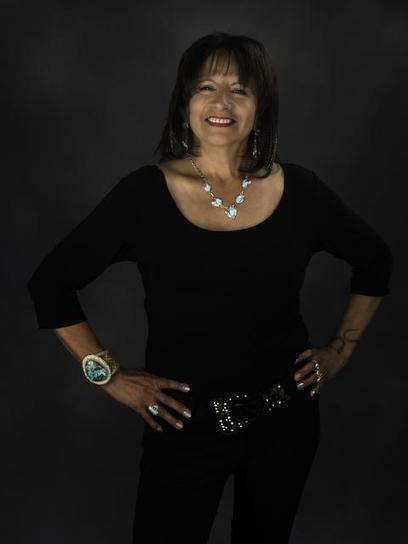 Her private Soul Journeys and sacred Spirit Quest Tours around the world support clients to love the lives they lead. One of her favourite journeying spots is the southwest, as she has been coming here regularly since 1998. Well known for being able to help clients at a crossroad poised to make major life changes, her energetic work with the four bodies (physical, emotional, mental and spiritual) draws from a variety of traditions and builds from her training and unique gifts. 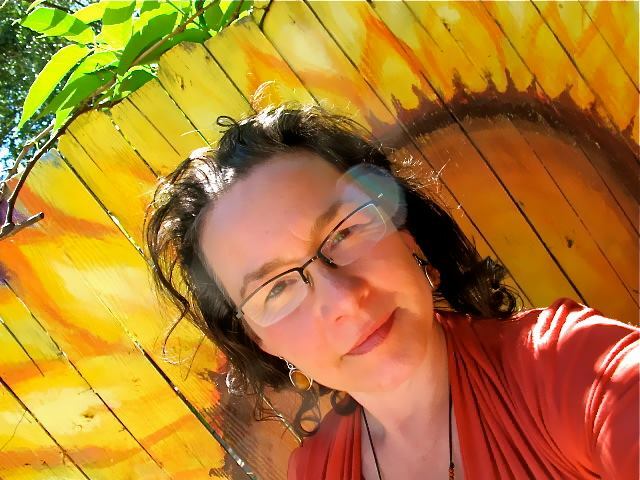 And now she is providing deep long lasting work activating the crystal body and pineal glands for clients wishing to manifest their deepest desires from a soul perspective! Trained in her ancestors’ traditions, she was initiated into Chunkasha Taloa Aba” (Bear Medicine) which opened her heart to a new way of seeing of life. Visit Maya’s website to learn more about her gifts and services. His psychic awakening after a near death experience at age 4 blessed Duane with powerful healing gifts. 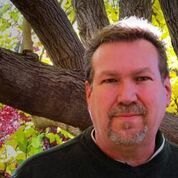 A Sedona sensitive who works on several levels, acts as a catalyst for change for clients who visit with him. Duane’s empathic abilities allow him to merge on a quantum level with the time and place where you have manifested your desires and connect you there with your energetic blueprint. 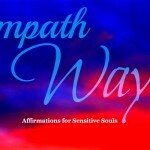 His personalized Soul Astrology work and Personal Activation Art pieces are created for individuals and keyed to their personal frequencies so that they may be used as activators to help manifest your deepest desires from a soul perspective. Visit Duane’s website to learn more. Ronald Wadsworth, Official spokesman for the Hopi Society, Owner of Hopi Prophecy Tours. He is recognised and respected as a Hopi Elder assigned to share the Great Spirit Maasau’u, Guardian of the Earth’s message of how best to preserve the natural balance of the world and avoid cataclysmic prophecy warnings. 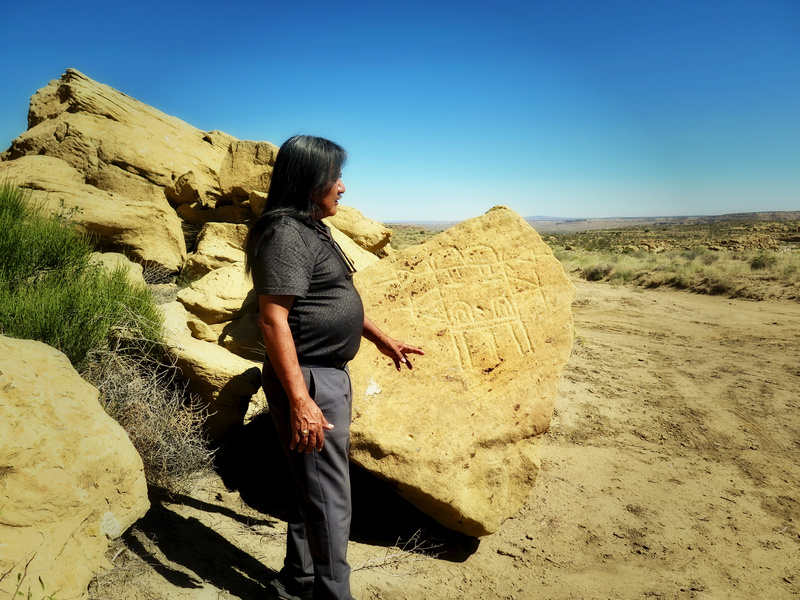 A skilled and knowledgeable storyteller of Mother Earth’s creation and the history of the Hopi People, make him the perfect guide for your time in this special place.